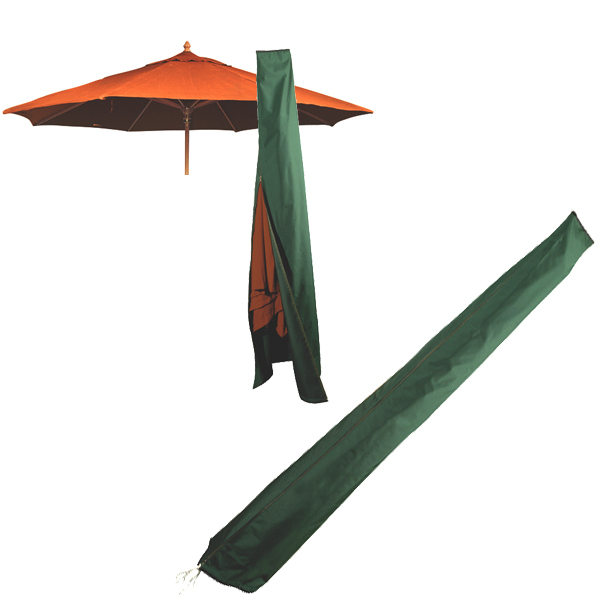 Made from the finest 300 dernier breathable polyester fabric, double stitched and UV stabilised for long life, this cover will ensure your parasol stays protected from the elements. 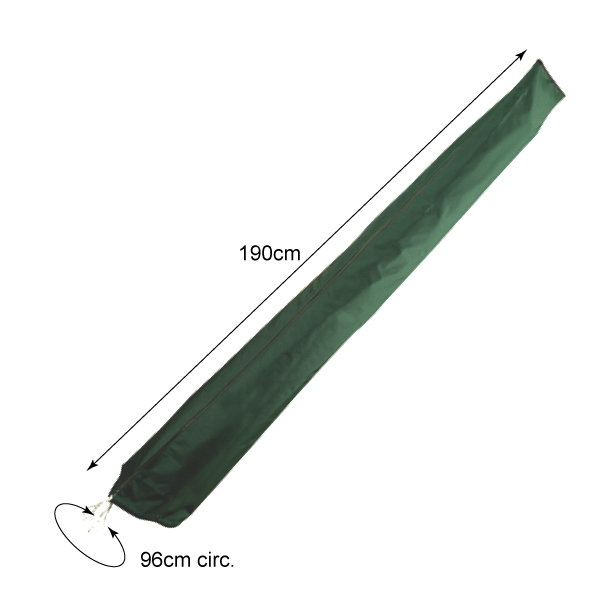 Features include full length zip, brass coated eyelets, heavy duty ties and cord locks. Available in a range of sizes.